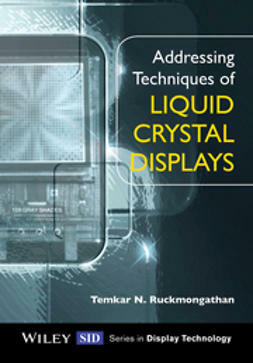 Most notably used for computer screens, televisions, and mobile phones, LCDs (liquid crystal displays) are a pervasive and increasingly indispensable part of our lives. 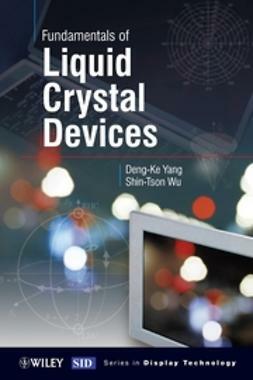 Providing both an historical and a business-minded context, this extensive resource describes the unique scientific and engineering techniques used to create these beautiful, clever, and eminently useful devices. 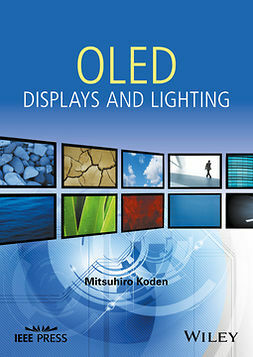 In this book, the history of the science and technology behind the LCD is described in a prelude to the development of the device, presenting a rational development theme and pinpointing innovations. 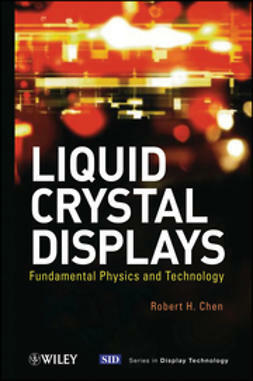 The book begins with Maxwell's theory of electromagnetism, and the ultimately profound realization that light is an electromagnetic wave and an electromagnetic wave is light. 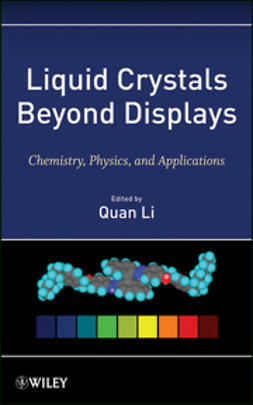 Additionally, the book illustrates how mathematics, physics, and chemistry are put to practical use in the LCDs we use every day. 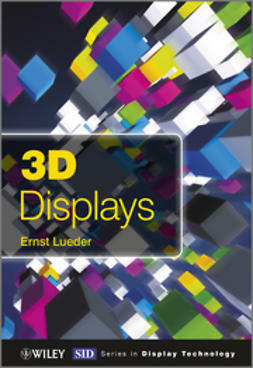 By describing the science from an historical perspective and in practical terms in the context of a device very familiar to readers, the book presents an engaging and unique view of the technology for everyone from science students to engineers, product designers, and indeed anyone curious about LCDs. 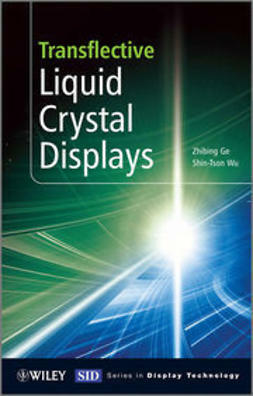 The Society for Information Display (SID) is an international society, which has the aim of encouraging the development of all aspects of the field of information display. 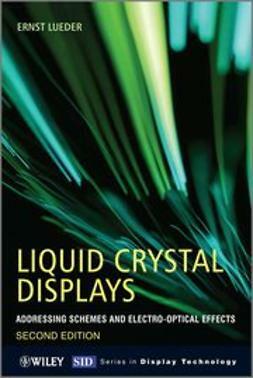 Complementary to the aims of the society, the Wiley-SID series is intended to explain the latest developments in information display technology at a professional level. 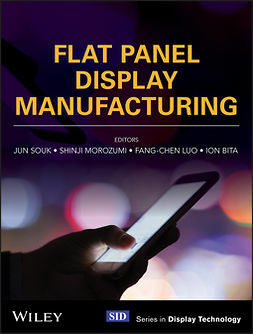 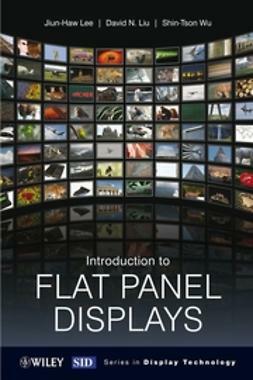 The broad scope of the series addresses all facets of information displays from technical aspects through systems and prototypes to standards and ergonomics.